The Equalizer Women’s Self-defense Program is Being Offered at LSU. at ULM in Monroe, LA. The Equalizer Logo gets an Update. From the beginning SSGT stood for Strategic Self-defense & Grappling Tactics. 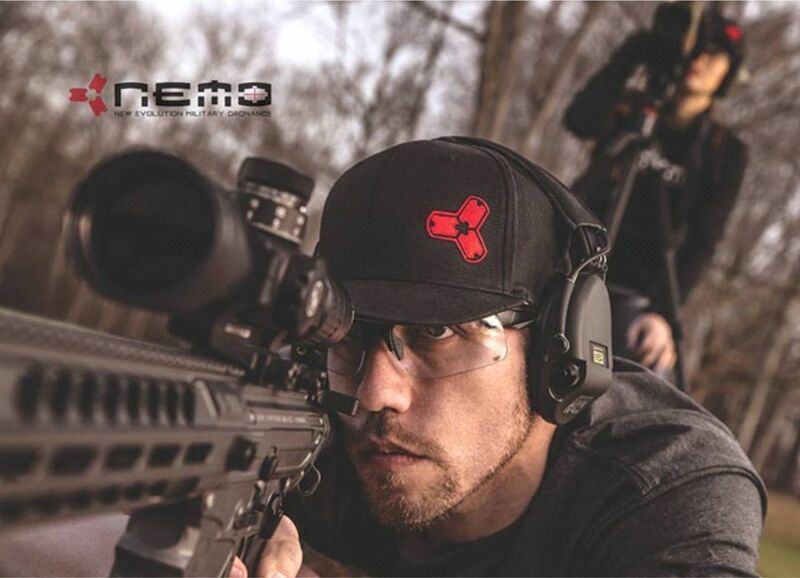 But, with our recent expansion into firearms training with World Class firearms instructors Jack Nevils and Chance Giannelli SSGT has a new and updated meaning that more precisely reflects what we do. SSGT now stands for Strategic Self-defense & Gunfighting Tactics. 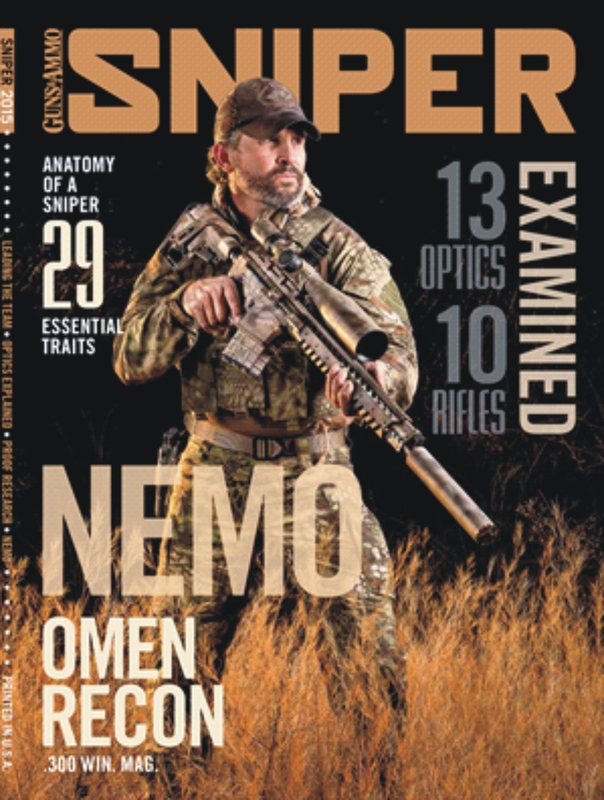 SSGT & NEMO ARMS, Inc.
Below: SSGT Firearms Division Instructor Jack Nevils on the Cover of Guns & Ammo SNIPER Magazine. The Alabama Peace Officers’ Standards and Training Commission (APOSTC) officially adopted SSGT Vanguard Levels One & Two as the defensive tactics program required for minimum standards certification in all police academies in the state. 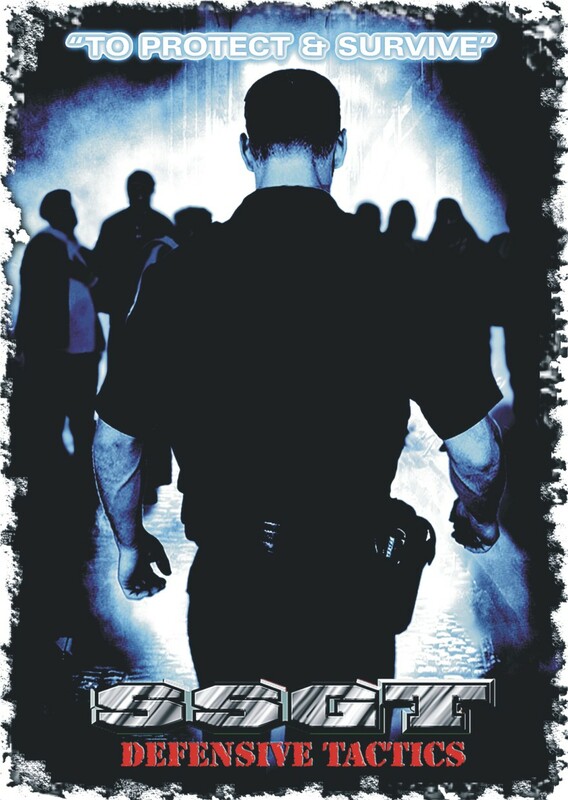 Effective January 1, 2014, every police academy in the State of Alabama will be required to teach 48 hours of SSGT Defensive Tactics to basic academy recruits.